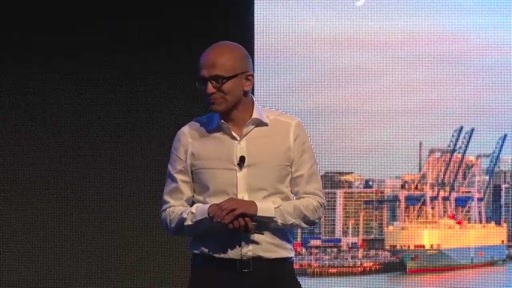 Hear from Satya Nadella, at the Microsoft Developer Day Aotearoa New Zealand, November 17th 2016 in Auckland. 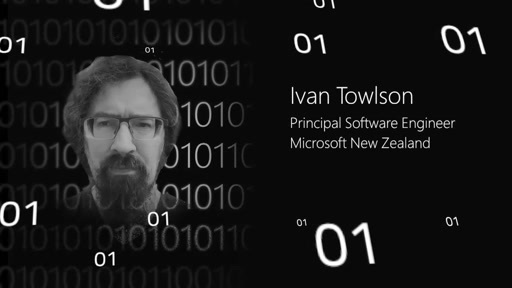 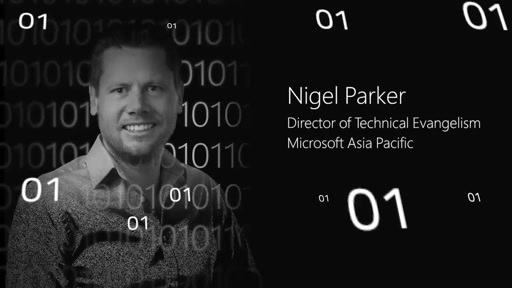 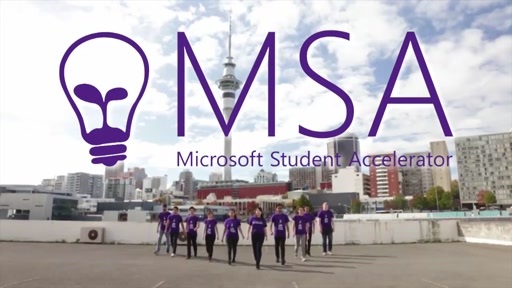 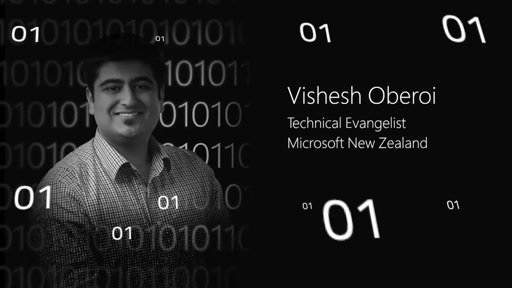 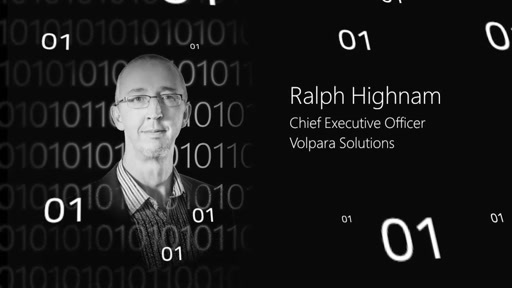 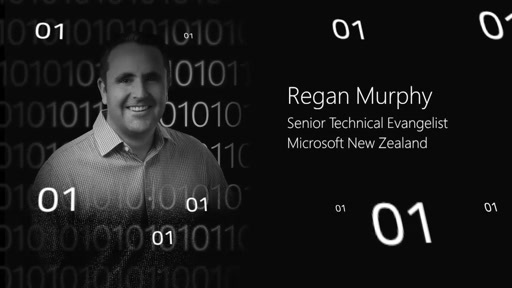 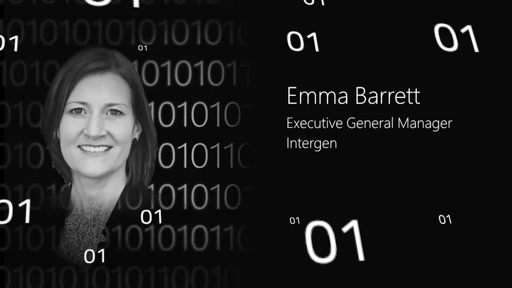 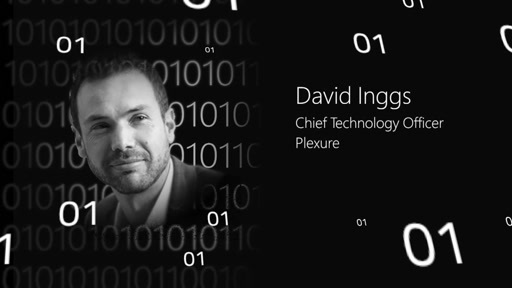 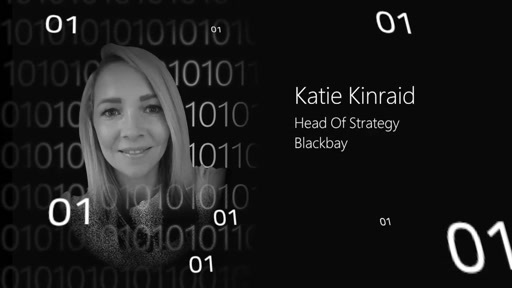 In these videos, you will learn how leading New Zealand organisations are leveraging Microsoft technologies and partnerships to drive their success. 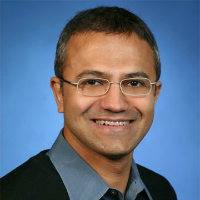 You will get first-hand insights directly from Satya on the latest – and future - technology trends and developments. 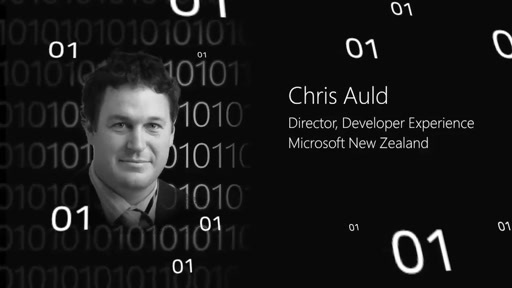 Here's some of the topics that were covered on the day and captured.